Time to hit the Throwback machine for this one! 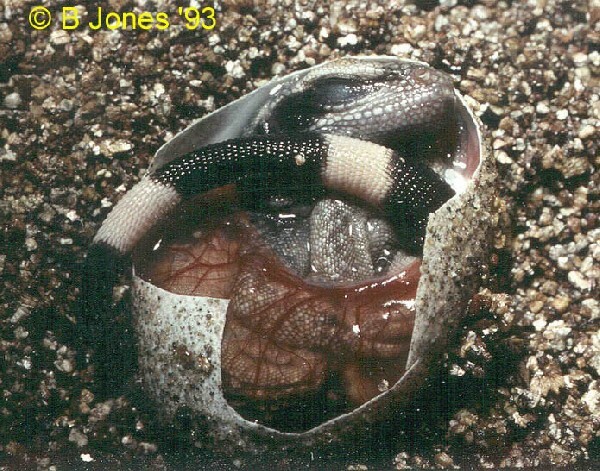 This hatchling Chuckwalla in our Herp Photo of the day, uploaded by kingsnake.com user bj is from 1993! Proof that reptile pets are not a new thing! Be sure to tell them you liked it here!